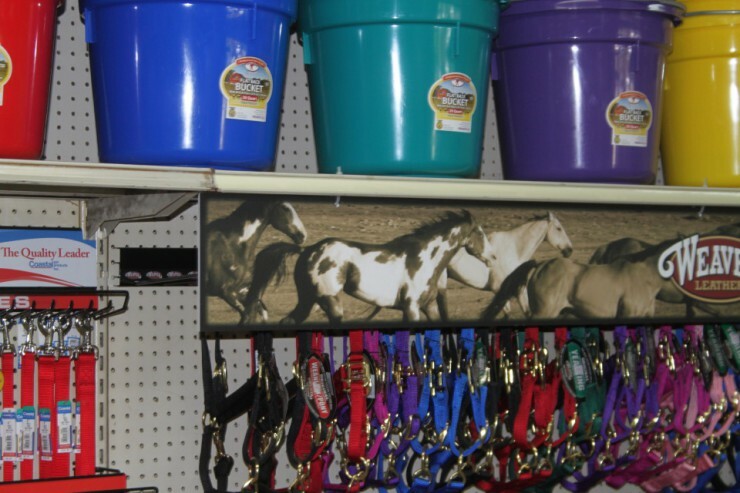 Everything for you and your horses! 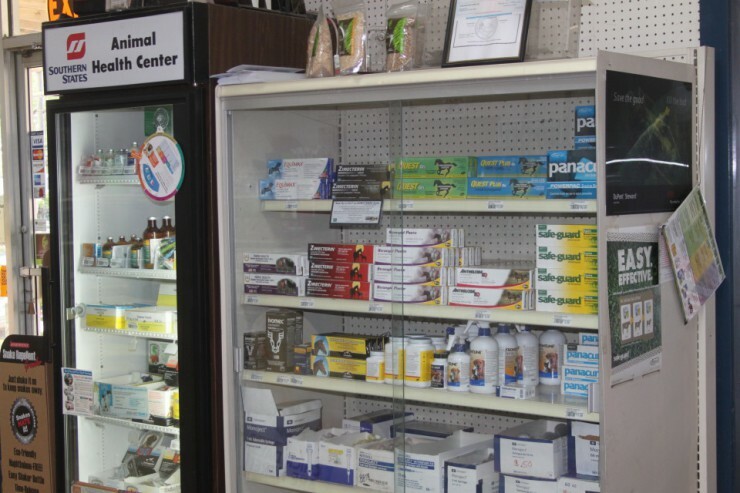 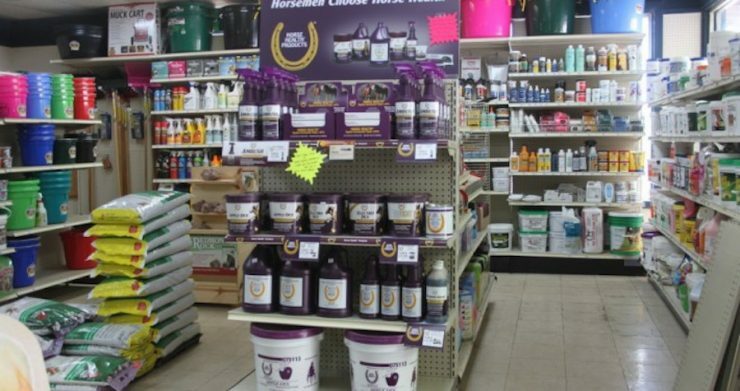 Cherokee Feed & Seed is your one-stop location for all of your horse health needs such as wound care products, ointments, wormer and fly spray. 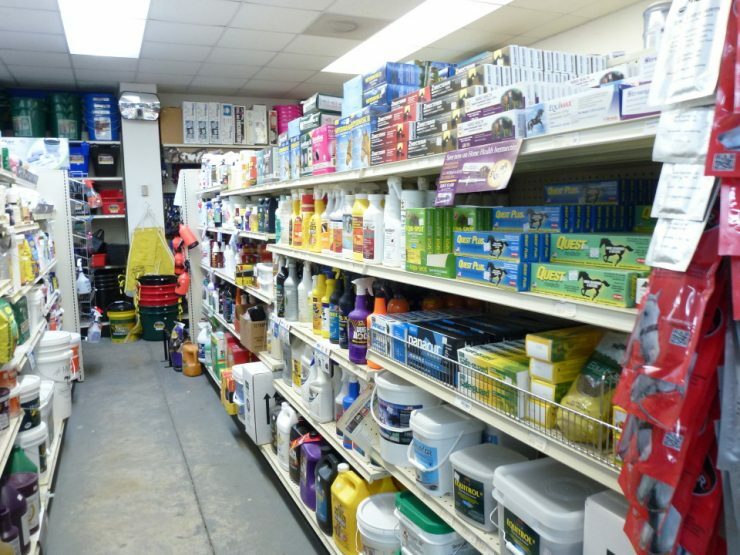 We are proud to carry only the best products for our customers resulting in complete satisfaction.